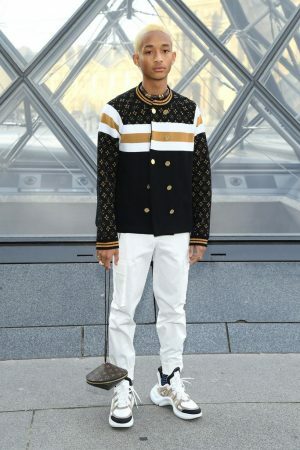 He wore a Gucci Fall 2017 design styled with silver leather high top sneakers. 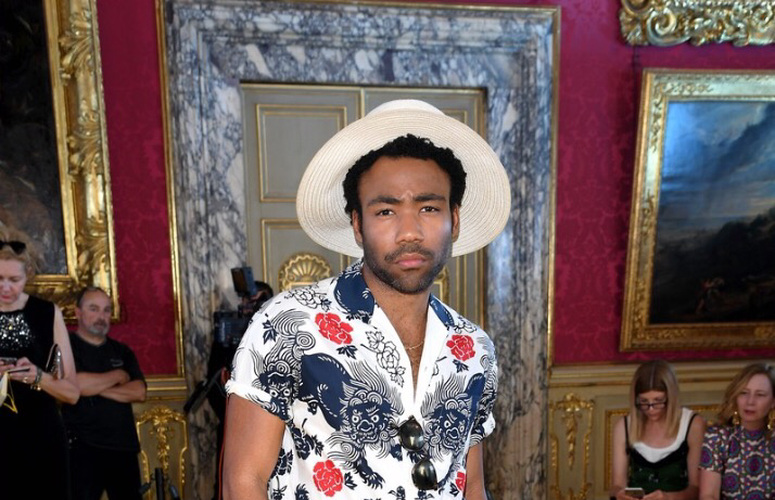 Donald Glover (aka Childish Gambino) was in attendance front row at the Gucci Cruise Collection 2018 fashion show at Palazzo Pitti in Florence. 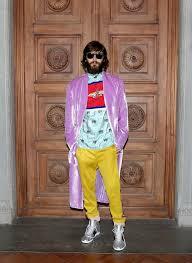 He is wearing a Gucci ensemble. 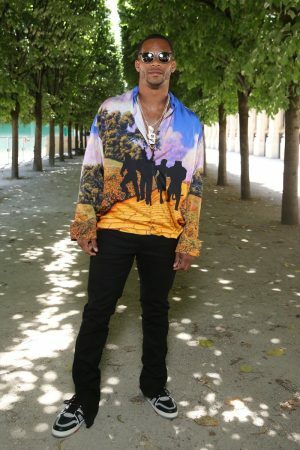 Big Sean were and his girl Jhené Aiko were in attendance for Dior Cruise show presented by Creative director Maria Chiuri Grazia for the French fashion house’s Cruise 2018 collection in the Upper Las Virgenes Open Space Preserve in Calabasas. 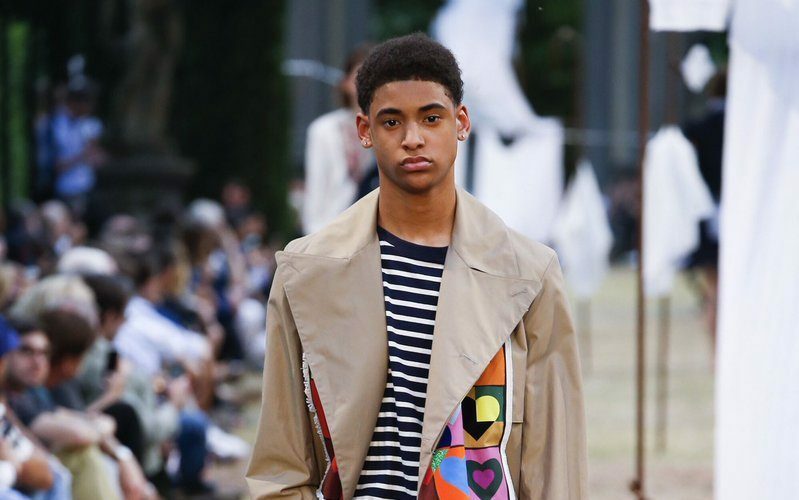 Big Sean wore Dior Homme . 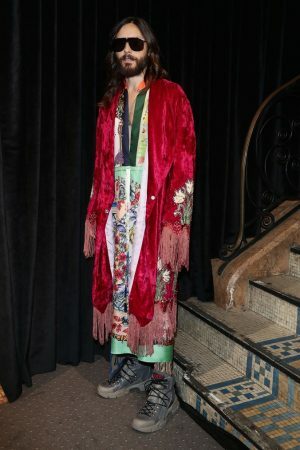 Jhené Aiko wore Dior Spring 2017. 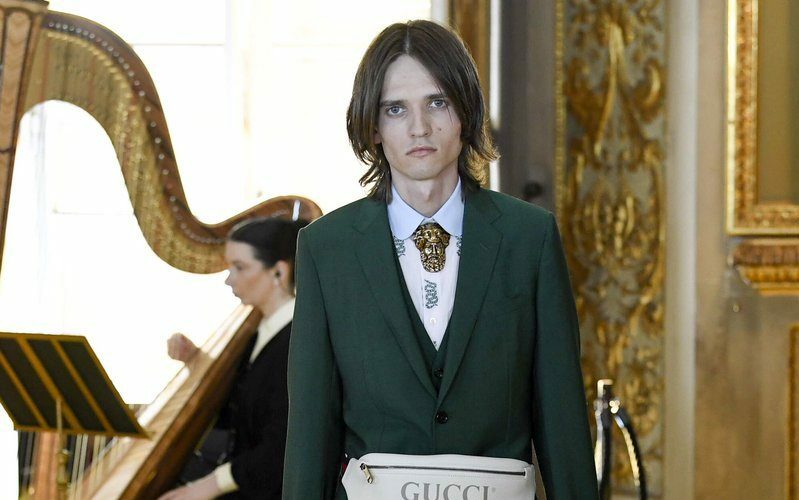 We wrote in a previous post about creative director Alessandro Michele leading Gucci’s Renaissance and Influence On Fashion . 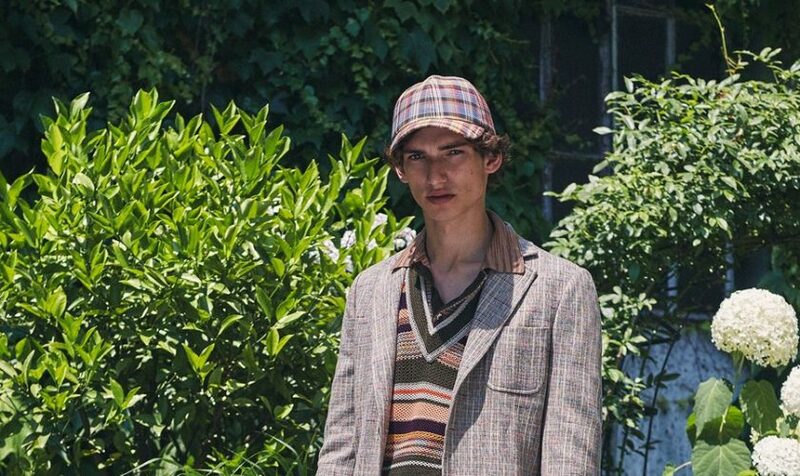 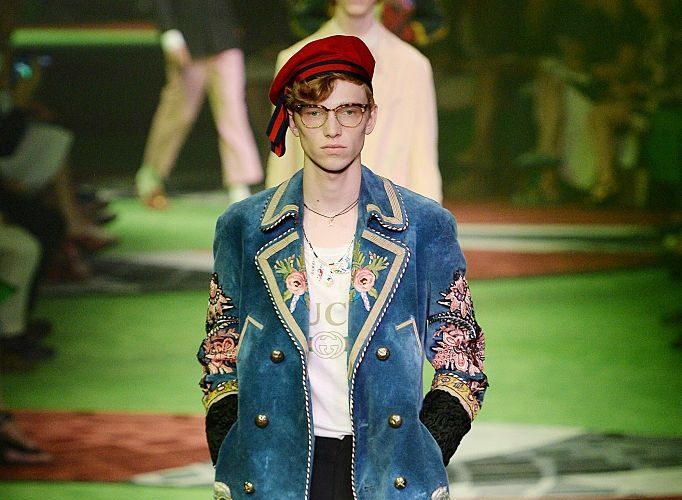 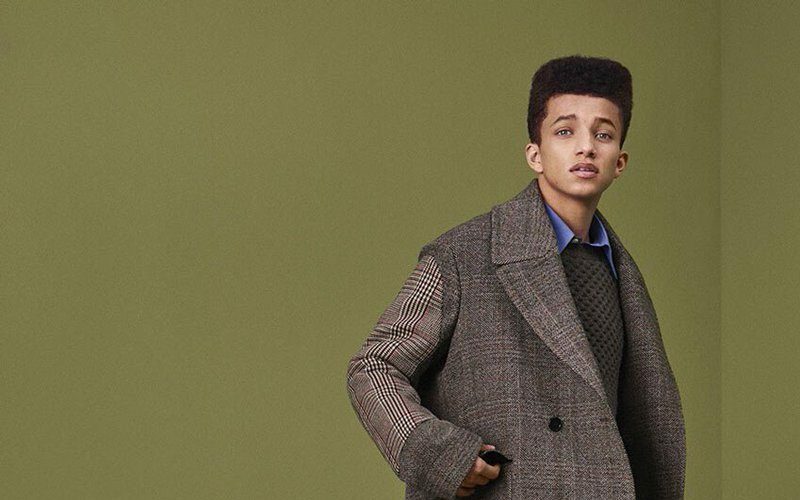 Below are selected images from Gucci’s Spring / Summer 2017 Menswear presentation. 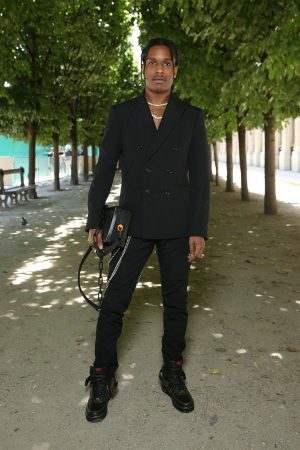 Usher attended the The Chanel Spring/Summer 2017 fashion show was held in Paris on October 4th) , France during Paris Fashion Week . 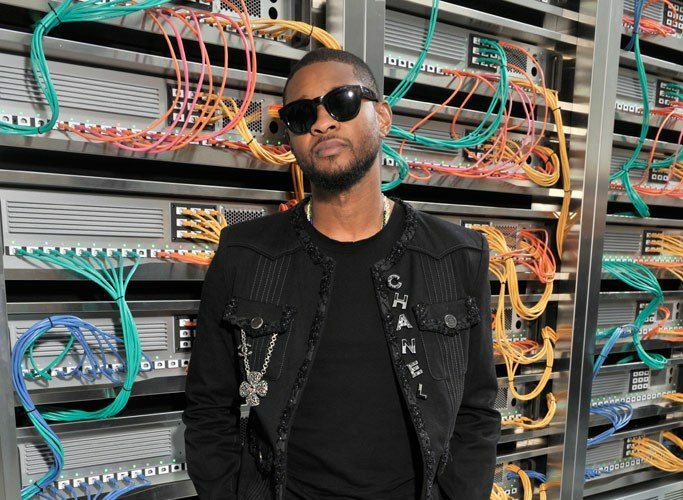 Usher is wearing a black Chanel Resort 2017 denim jacket styled with a pair of grey Chanel denim and printed lace up boots. 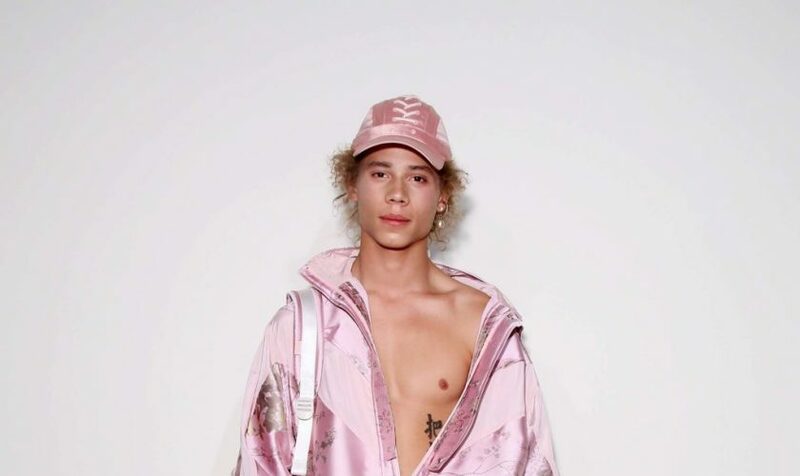 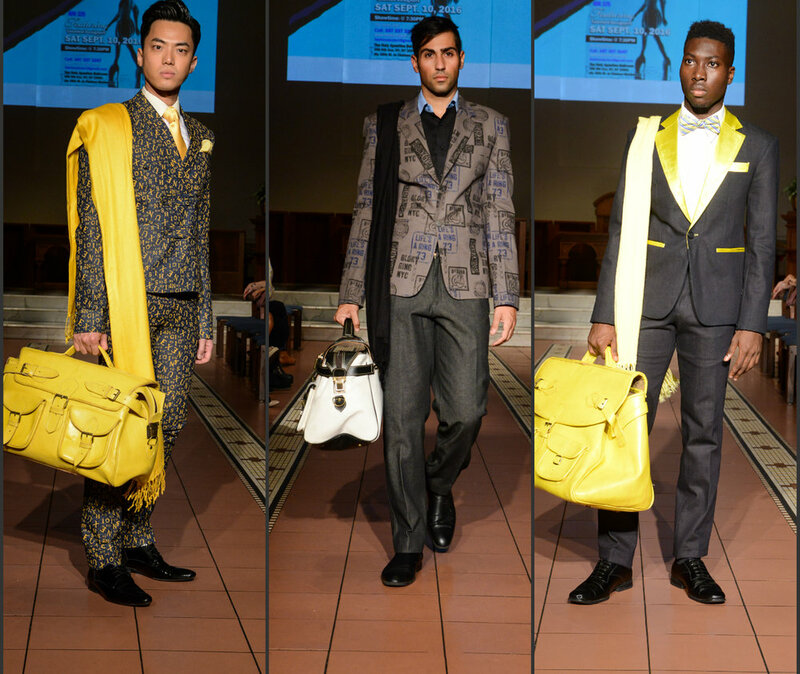 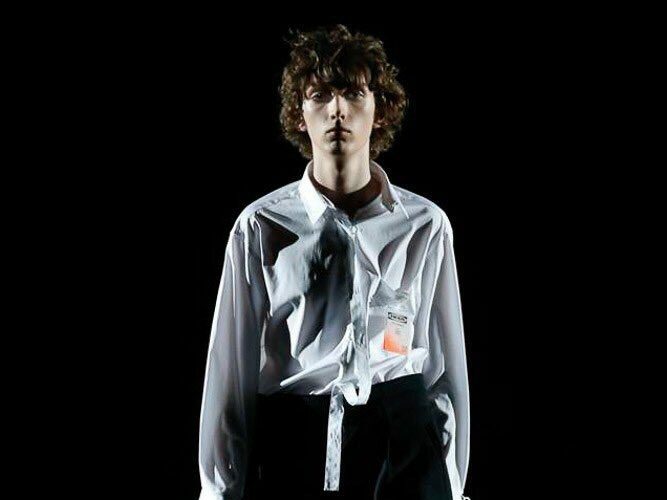 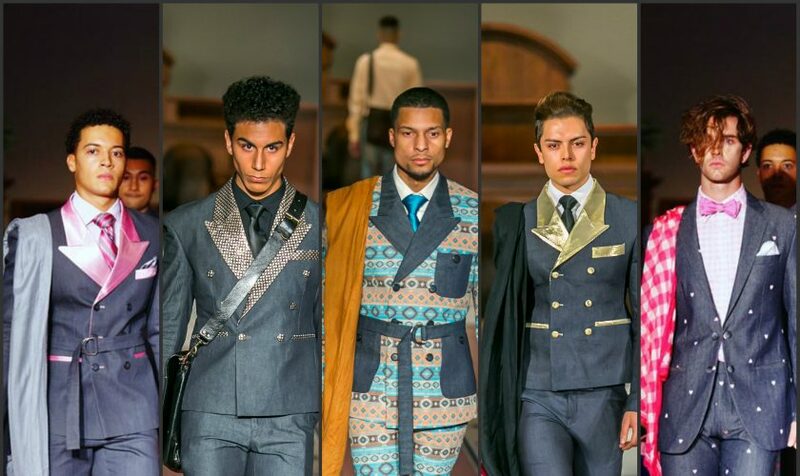 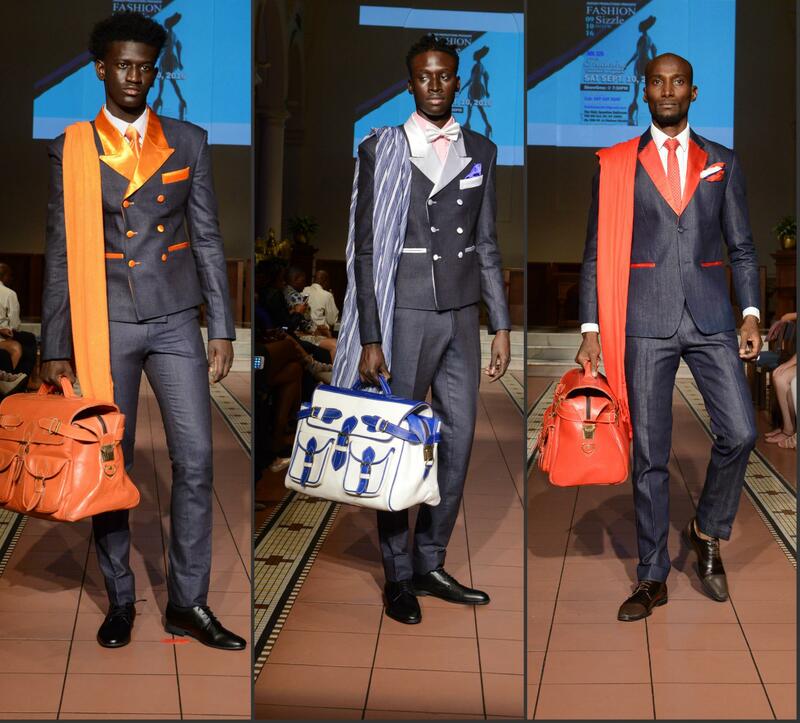 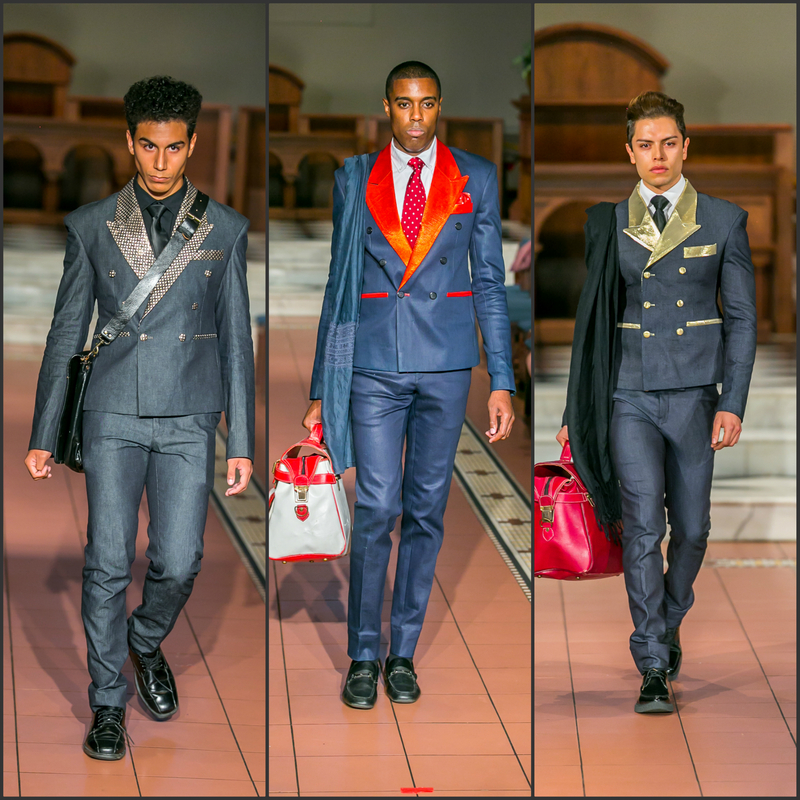 Clavonswear presented his latest menswear collection at the 2016 Fashion Sizzle New York Fashion Week Fashion Show. 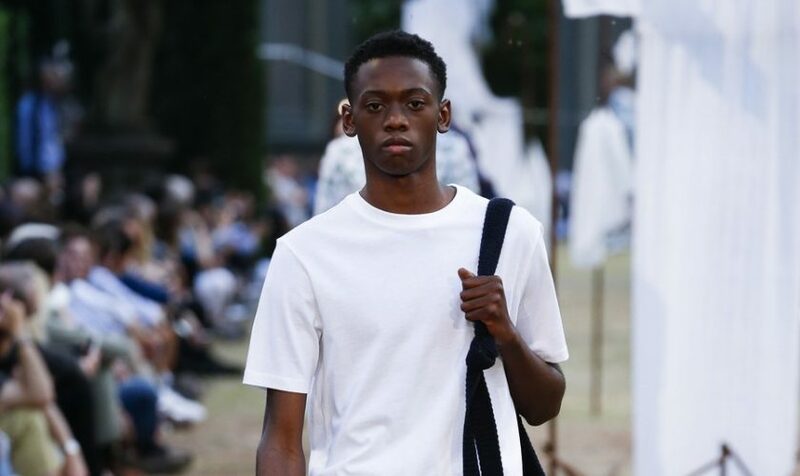 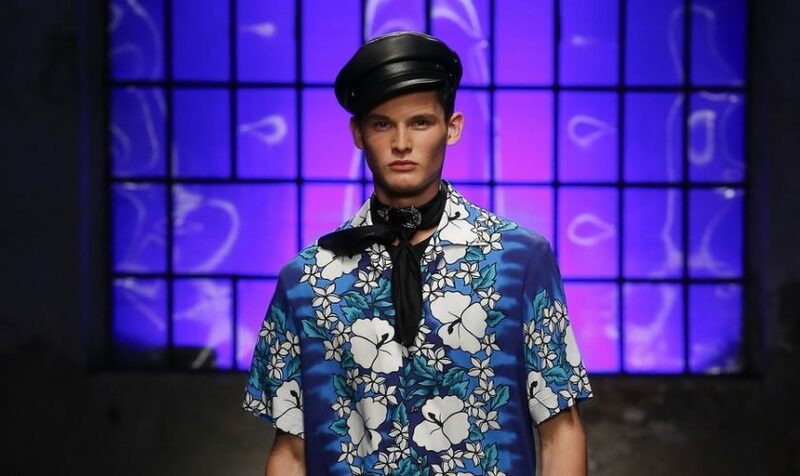 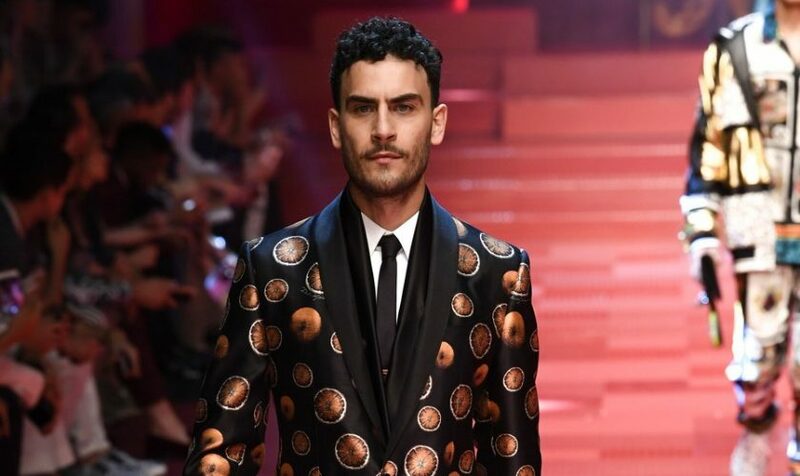 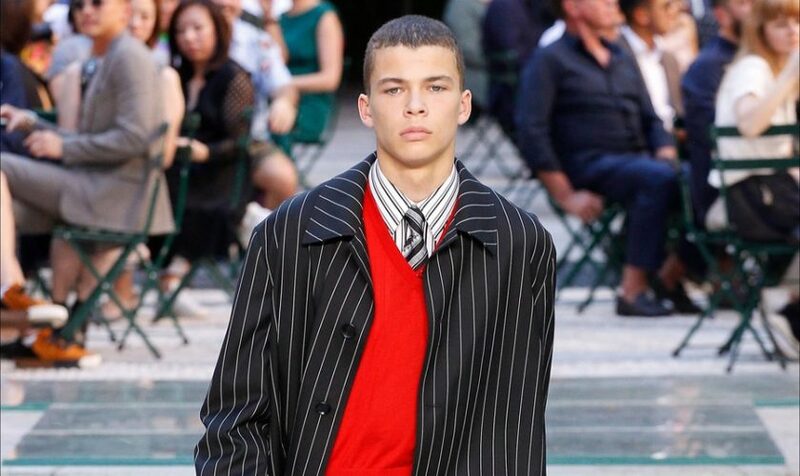 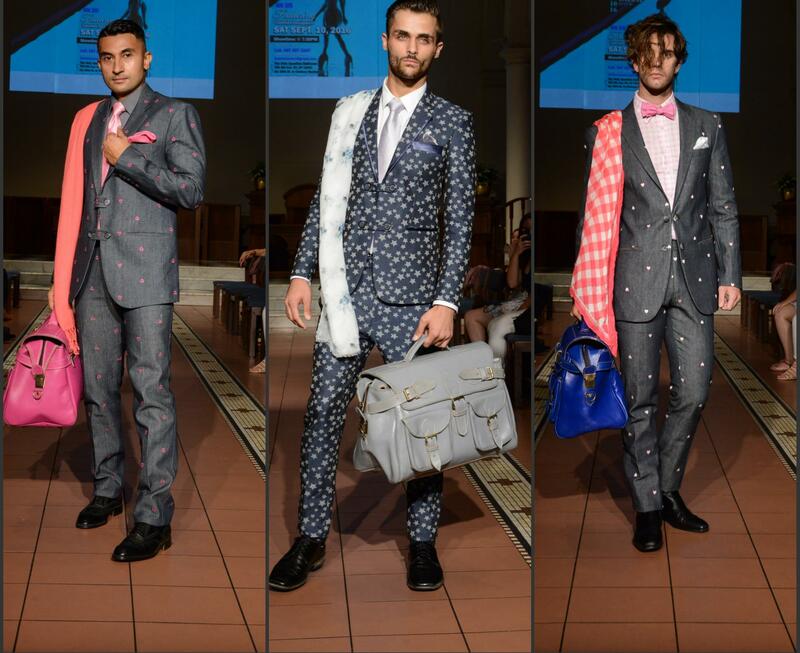 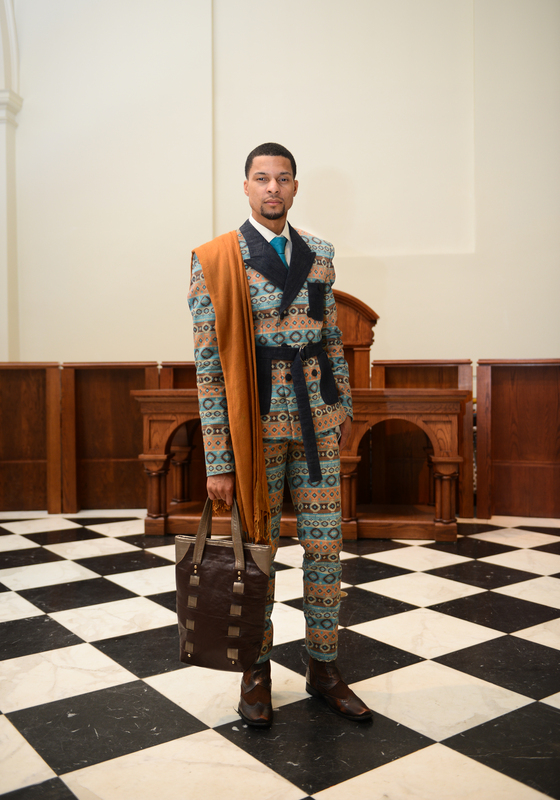 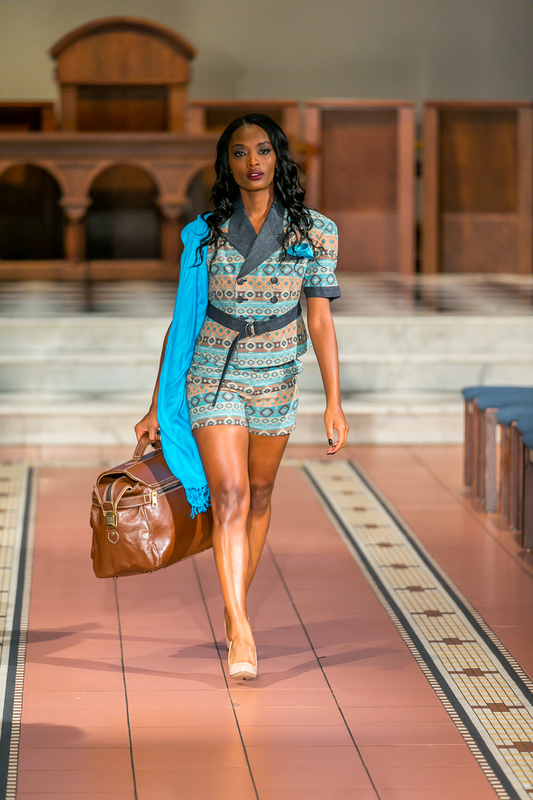 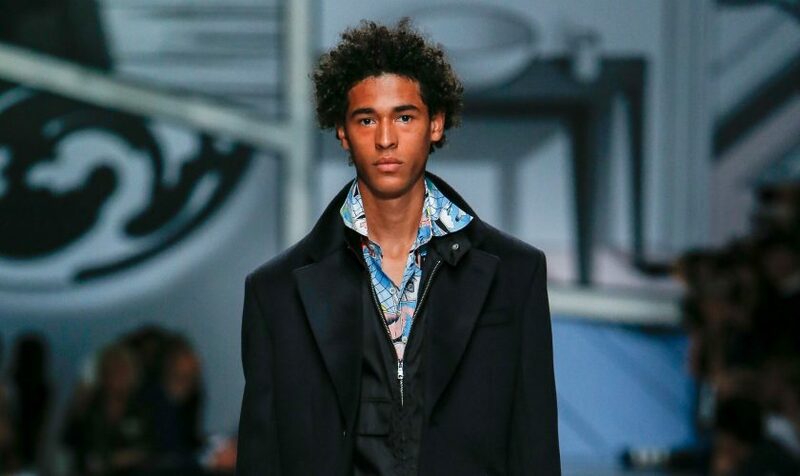 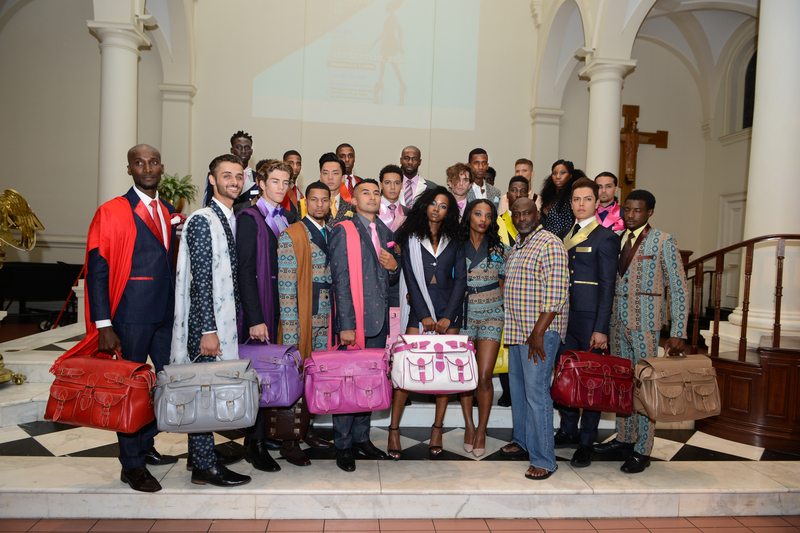 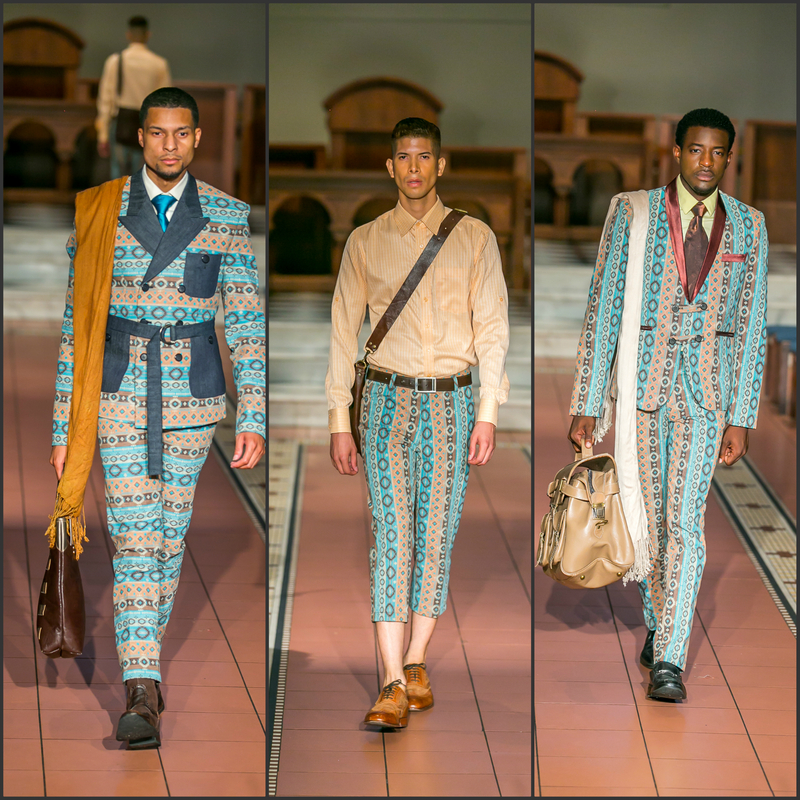 Models rocked the runway in a variety of tailored and dapper printed suits which included African prints, polkadots, colorful lapels , over sized shoulder scarfs along with an assortment of leather bags. 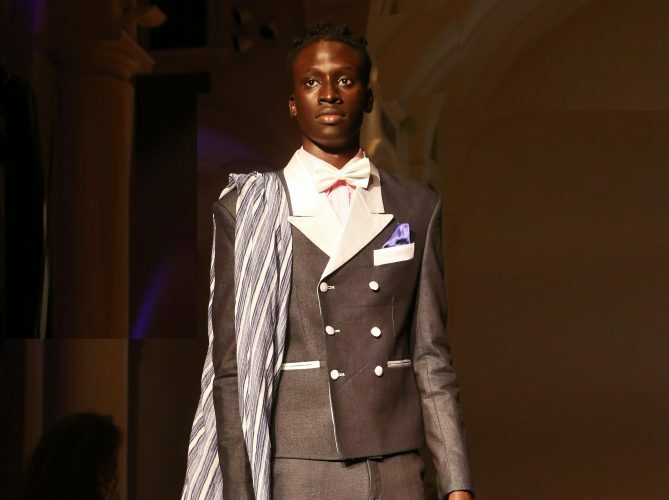 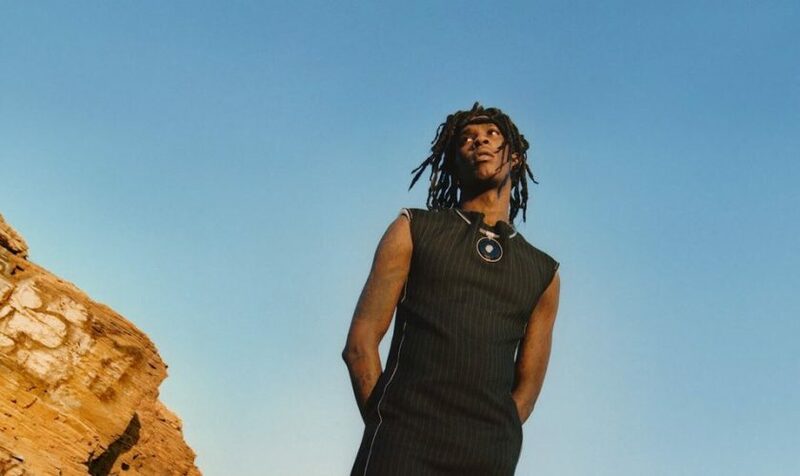 The Clavonswear brand definitely has its pulse on menswear fashion with its fresh and unique menswear designs . 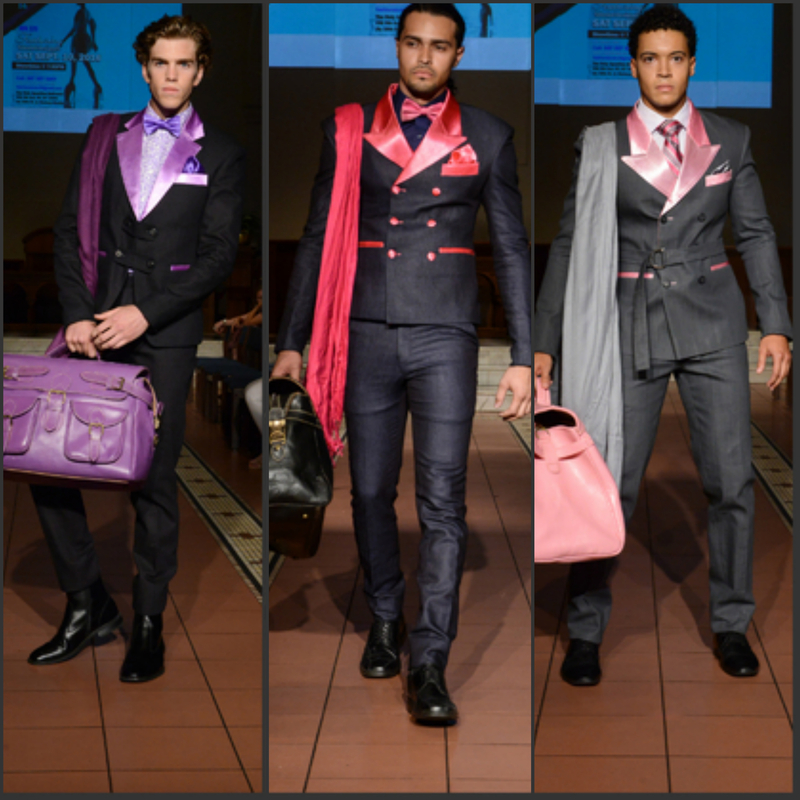 Below are some images from his presentation.